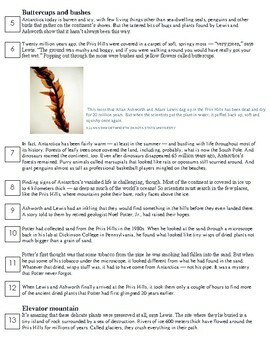 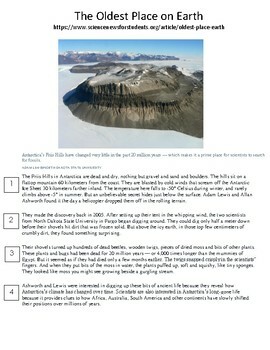 A Mini digital escape activity to go with "Earth's Past" standard SC.7.E.6.4. 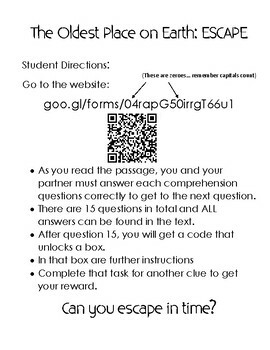 Students will interact with a complex text and answer text dependent questions to get a digital code that in turn opens a lock. 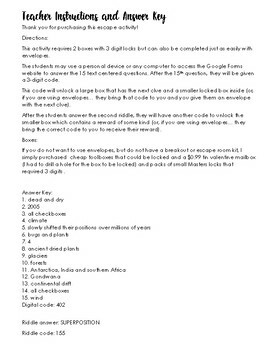 this gives than another clue which gives them a code to unlock a reward.